Bitcoin differs from traditional currencies in many ways. One of the main distinctions is the fact that it is a digital currency. Therefore it requires a different approach when it comes to obtaining and storing it. Bitcoins do not exist in a physical form, therefore they cannot be stored in the same way as regular currencies. The place where you keep your Bitcoin is called a »wallet«. A wallet is the combination of your private and public key. It is more similar to a bank account than the standard wallet that you keep in your pocket. The Bitcoin wallet holds the private key that is used to access the Bitcoin address (it is also your public key), where your Bitcoin bought in UAE is stored. Your Bitcoin address is a place where you receive and store your Bitcoin. So, to access it, you need to use your private keys. That’s why you should always store your private keys in a safe place, preferably in physical form. There are different types of Bitcoin wallets to choose from. In this article, we will be discussing the pros and cons of software, hardware and paper wallets. Before we go any further, you have to realize that you don’t own your private keys when buying and storing your Bitcoin on an exchange. You do have the password to access your exchange account but that is not the same thing. If you don’t own the private keys to your Bitcoin address, you are not really owning the assets on that address. You are essentially entrusting the exchange to store and handle it for you. While this might not be bad in most cases, it can result in you losing your funds due to hacks or the mismanagement of the exchange. That is why you should store your Bitcoin in a wallet while owning the private key to access it. A paper wallet is basically a printed piece of paper, containing your public and private keys that are accessible through a QR code. The main benefit of paper wallets is that they are a form of cold storage, meaning they are not connected to the internet. Those type of wallets are therefore impossible to be hacked since they are offline. 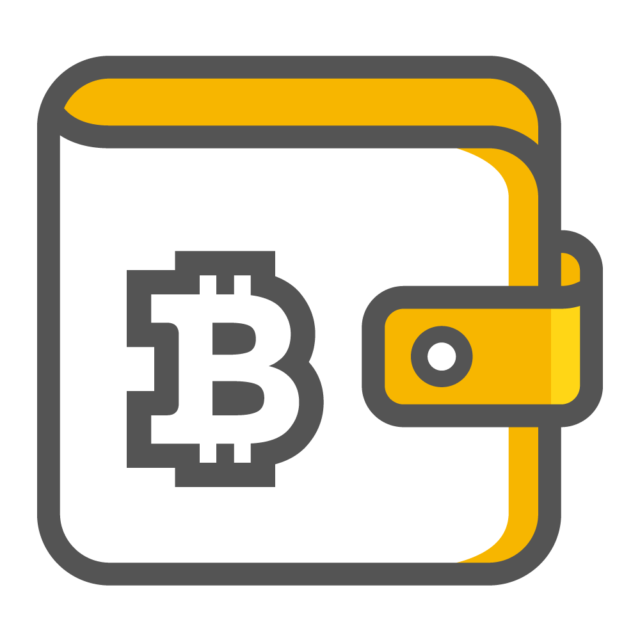 The paper wallet is also the cheapest way of storing your Bitcoin offline. However, setting up and using the paper wallet can be difficult and confusing when comparing it with software wallets. Furthermore, if you don’t create a backup copy and lose or destroy your paper wallet, you are left without a way to recover your funds. Additionally, you will have to use a device in order to print a paper wallet. Should your device be compromised or hacked when printing the wallet, you could still be at risk of losing your funds. If you are regularly using your Bitcoin for trading or buying things, using a paper wallet could be too much of a hassle. If you are not aware of how paper wallets work, you could even lock yourself out of accessing your Bitcoin. This is an open source website private and public key generator. You can use it to generate your own keys. Afterward, you should print your paper wallet and store it somewhere safe. The printed certificate will contain keys and a QR code. To be extra cautious it is advisable to make a backup in case of losing or damaging your paper wallet. Hardware wallets present the safest way to store and keep your Bitcoin. The technology behind them is providing an additional layer of security to other cold storage options such as paper wallets. When making a paper wallet on a compromised device, your funds could be in danger. With hardware wallets that is not the case as they are a hardware device with a secure chip. The chip ensures that you don’t have to put the private keys on the computer when using a hardware wallet. You put a pin code on the hardware instead. If your hardware wallet is damaged or lost, your assets can be recovered on a new device by using the ‘seed words’ that you get along with your hardware. Even though hardware wallets present the most secure option of keeping your Bitcoin they are not very cheap. The decision whether or not to purchase it will depend on the amount of the cryptocurrency you have. You will need a software wallet in order to interact with your device. That is not a problem since all of the hardware wallets come with their own designated software. Two of the most popular hardware wallets on offer right now are Trezor and Ledger. Trezor is a hardware wallet that can store a few cryptocurrencies. Most notable are Bitcoin, Ether, and Litecoin. It is believed to be one of the most secure devices on offer. It is also very user-friendly and consequently a very popular choice. Their wallet retails at 89 €, meaning it is likely appropriate for individuals with larger amounts of cryptocurrency. Out of all of the Ledger Nano wallets, Ledger Nano S is the most popular one. It is considered as an entry level wallet. It is a USB device that is based on a smart card. It is in the similar price range as Trezor, it’s price starts at 96 €, so you should not think about it if you don’t have sufficient amount of assets. Despite that, it’s software is not as sophisticated as Trezors and it lacks some of the features like password management. Software wallets consist of three different formats: desktop, mobile and online. All of them are based on different computer software. Some of them enable the storage of many different currencies while others are designed to support only one. Desktop wallets are stored locally on your computer. Those types of wallets are very useful since you have complete control over your cryptocurrency, without having to rely on a third-party software. But that also means that security is your responsibility alone. If your computer gets hacked or compromised, you could lose all of your cryptocurrency. Due to the fear of hacks, people often use a different computer that is always disconnected from the internet when storing cryptocurrency. That way of keeping the coins is also known as »cold storage«. Mobile wallets are basically an app on your mobile device. What is beneficial with mobile wallets is that they allow their users to access and use their coins through their phone with ease, making them very convenient when dealing with cryptocurrencies. 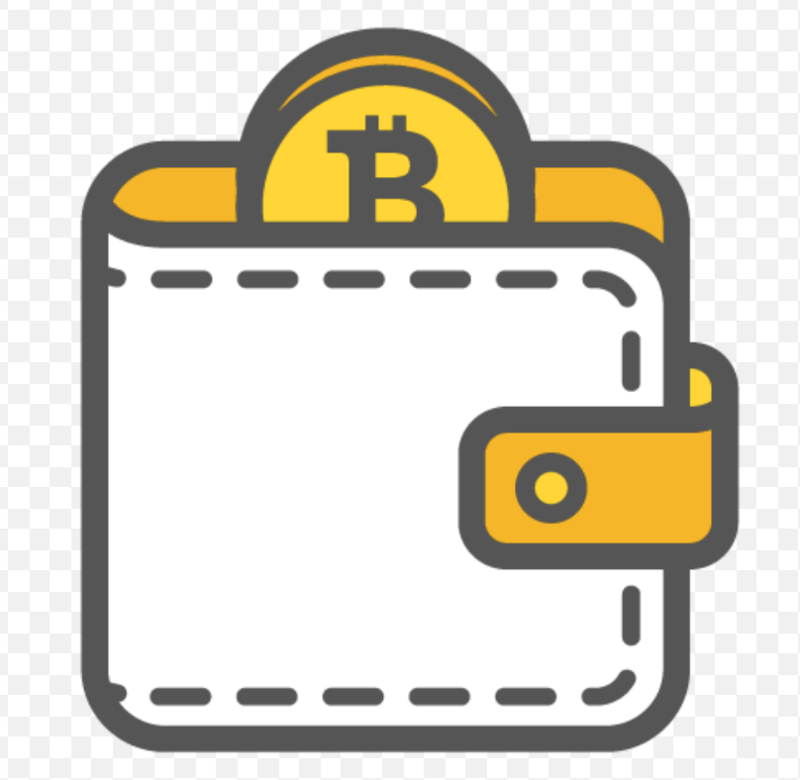 They come in two formats: the first type enables the local storage of the currency on your phone (its pros and cons are similar to desktop wallets) and the second type that only allows you to access the funds, stored on online servers(this type of a wallet bears the same advantages and disadvantages as the online wallets). Online wallets are located on online servers and can be accessed from anywhere. They are very convenient as they are accessible from any device and location, they can also be connected to different mobile or desktop wallets. The main disadvantage of online wallets is that the website owners own your private keys instead of you, meaning you have to trust them when using such a wallet. Bitcoin wallet from Copay is one of the more popular software wallets out there. It is designed as a desktop or a mobile wallet, it also allows multiple users to access a single wallet. It is developed by one of the biggest cryptocurrency payment systems, Bitpay. It is also believed to be one of the most secure wallets on offer. The software is easy to use, so you should have an easy time operating with it, even if you are a beginner. The Electrum wallet is one of the oldest Bitcoin wallets. Even though it is primarily a desktop wallet, it is also available on Android. The perks of Electrum wallet involve its speed, security, and reliability. Furthermore, it is suitable for both Trezor and Ledger hardware wallets. However, the main drawback of Electrum would be its user interface as it is a bit harder to use, therefore it is not the best choice for beginners. Exodus wallet is another free software wallet that gained some popularity recently. It is a desktop wallet that can store many different cryptocurrencies like Ethereum and Ripple UAE. In addition, it has a built-in exchange that enables fast and easy trading between the most of the major cryptocurrencies. However, it does not support a mobile version just yet. Jaxx is a free software wallet, available in a desktop and a mobile version. 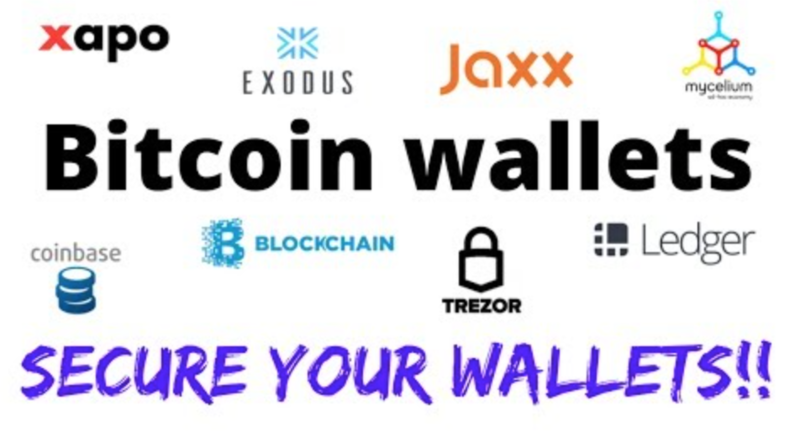 The Jaxx wallet is one of the more popular options on offer right now. It enables Bitcoin storage as well as many of other major cryptocurrencies while providing the exchange services so you can always switch one currency with another, only with a few clicks. Even though there is no method of storage that would guarantee 100% safety, you should still know all your options as that will make it easier to make the best decisions when storing Bitcoin and other cryptocurrencies. When choosing from a variety of options, you should consider what is more important to you. If you give more emphasis on security, then you should choose a hardware wallet. However, if you prefer convenience, you should look at an online or a mobile wallet. It would also be a good idea to use the combination of both if you want to have some of the Bitcoin ready at any time and the majority of it stored somewhere safe. Whatever method you decide to pick, you should always take the proper security measures. Even though hacking is a real risk, most of the cryptocurrency loss is the result of the personal mismanagement of private keys or seed words. You should always make a proper backup to your private keys and store them in a safe place to prevent a potential loss of all of your crypto assets.